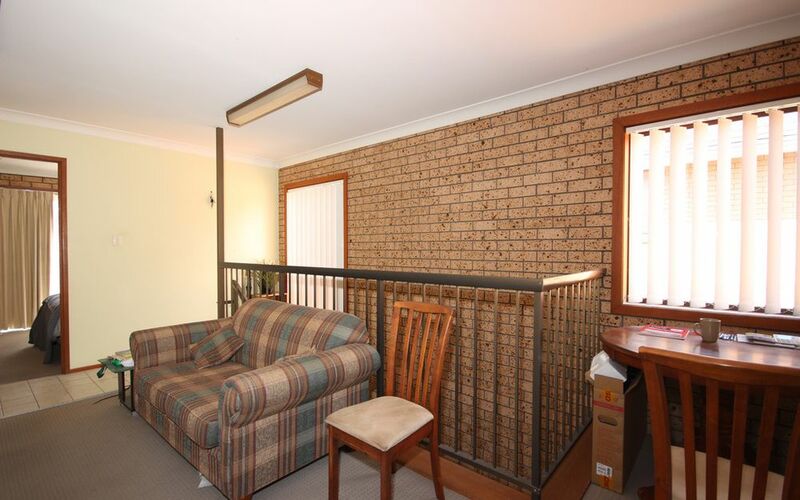 51m2 one bedroom unit positioned on the first level with a sunny east aspect. 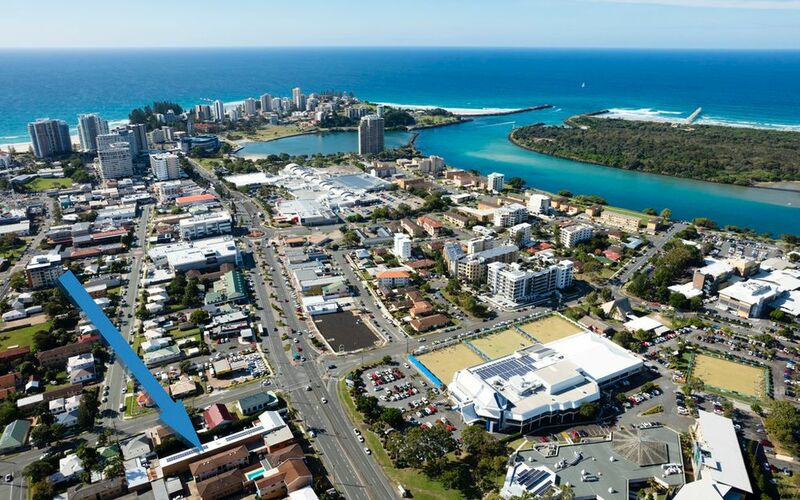 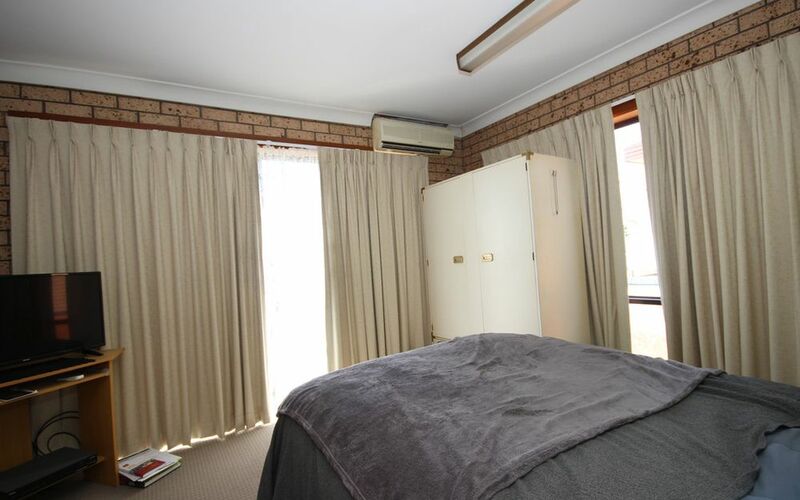 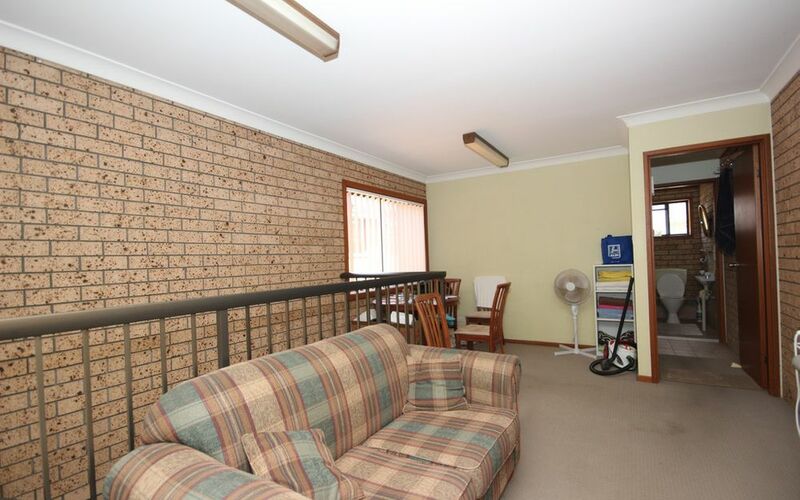 New air conditioner, sunny east balcony, opposite Tweed Heads Bowls club & central walking distance to all facilities including river walks, hospitals, shops & schools. 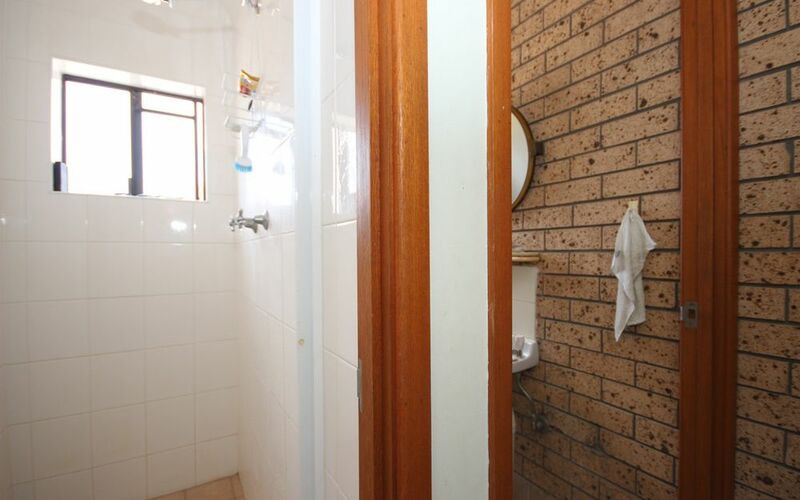 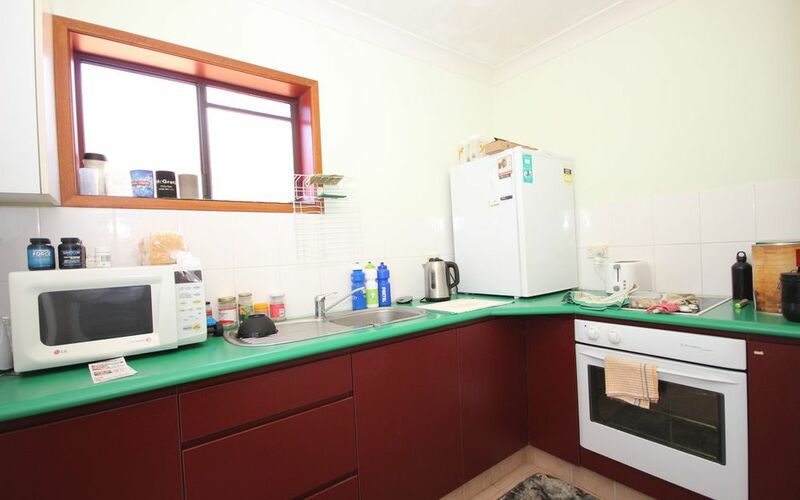 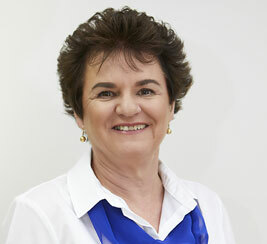 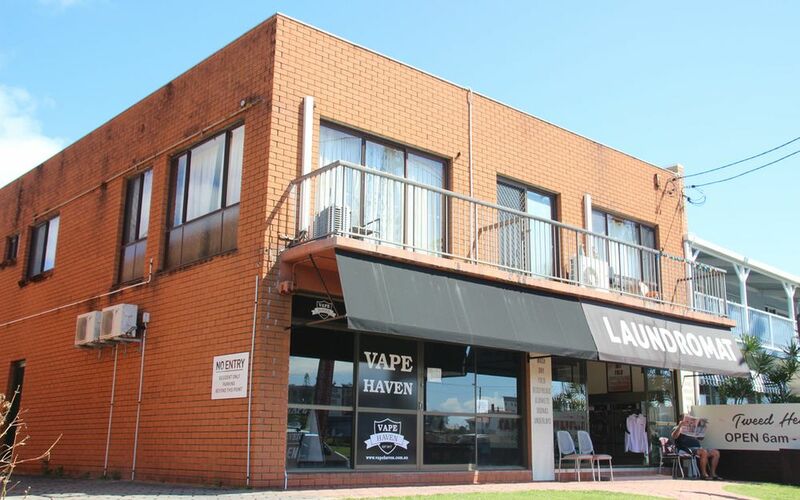 long term tenant in place, currently leased at $220.00 pw.